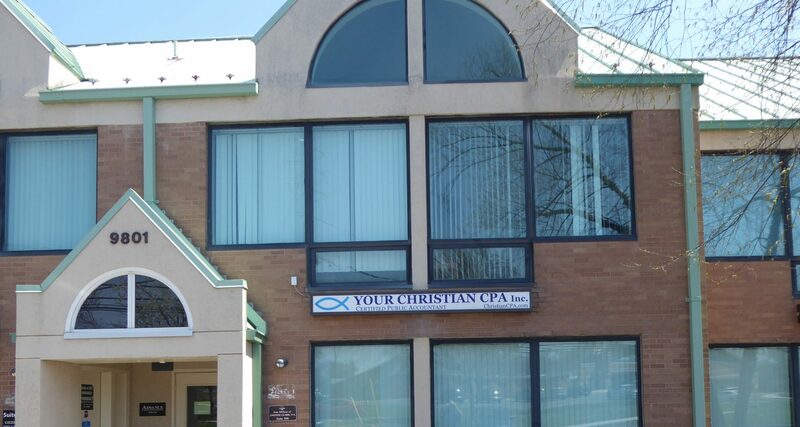 As a Certified Public Accountant & Tax preparer firm, we have a close relationship with our clients through our process of tax preparation and accounting. When you establish a relationship with us, we carefully analyze your situation and provide optimal tax advice best suited to help you now and for planning future years out. Whether your business is a sole-proprietor, partnership, corporation, non profit or church, our years of experience will meet your needs. Promotions cannot be combined with any other offers or coupons. Limit one per client. Not Redeemable for cash, gift cards or credit. Must mention coupon when schedule a service. Redeemed upon completion of signed engagement contract service. *While supplies last. While we serve customers in all 50 states and around the world. We locally serve the cities in the DC, Maryland, Virginia (DMV) area. Some, but not all of the local cities we serve are Accokeek, Adelphi, Annapolis, Arlington, Arnold, Aspen Hill, Baltimore, Bethesda, Brandywine, Calverton, Capitol Heights, Chantilly, Chesapeake Beach, Clarksville, Clinton, Colesville, College Park, Columbia, Crofton, Crownsville, Dares Beach, Davidsonville, Deale, Dundalk, Edgewater, Ellicott City, Fairfax, Fairland, Falls Church, Fort Washington, Ft. Meade, Gambrills, Glen Burnie, Glenn Dale, Greenbelt, Indian Head, Jessup, Joint Base Andrews, La Plata, Lake Arbor, Lanham, Largo, Laurel, Linthicum Heights, Lorton, Mayo, Millersville, Mitchellville, Odenton, Olney, Parole, Pasadena, Potomac, Queen Anne Estates, Reston, Russett, Severn, Severna Park, Shady Side, Silver Spring, Springfield, Upper Marlboro, Waldorf, Washington, D. C., Westhphalia and Wheaton-Glenmont. We have some local clients who even come from Pennsylvania and Delaware.